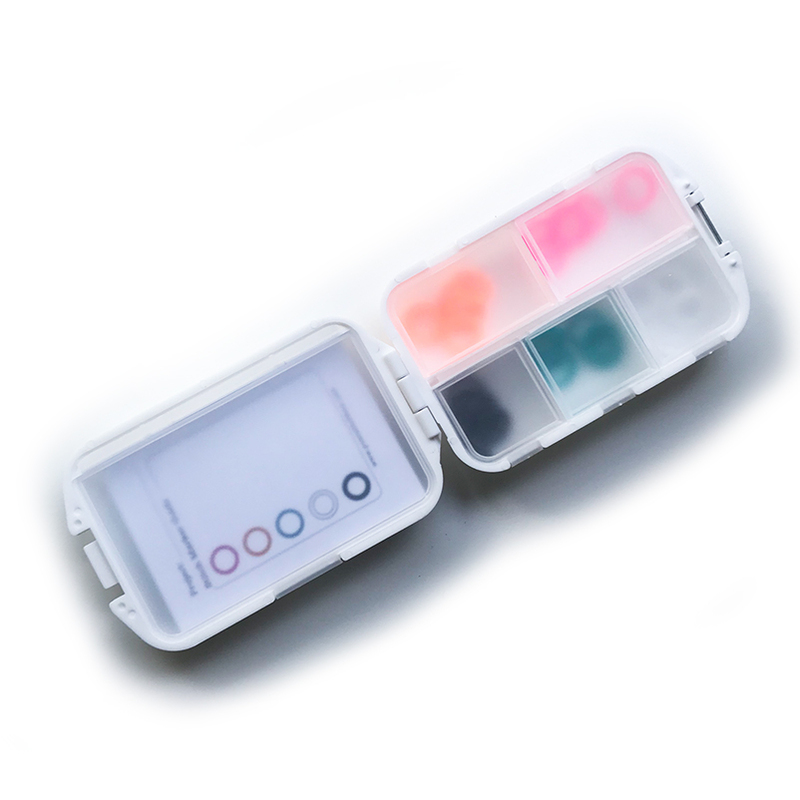 This exclusive stitch marker set allows you to organize your WIPs in a unique way. 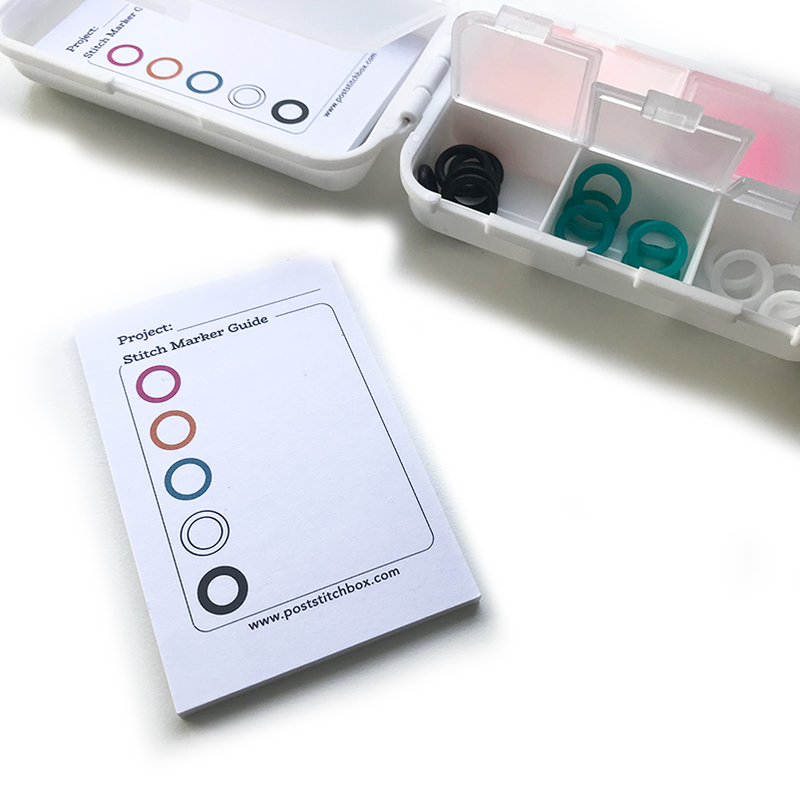 Use the Stitch Marker Guide Sheet, which can self-stick on your printed pattern, to document what each marker in your WIP represents. Let orange be the right side of your work, pink mark where you will k2tog, and white remind you to start a new repeat. 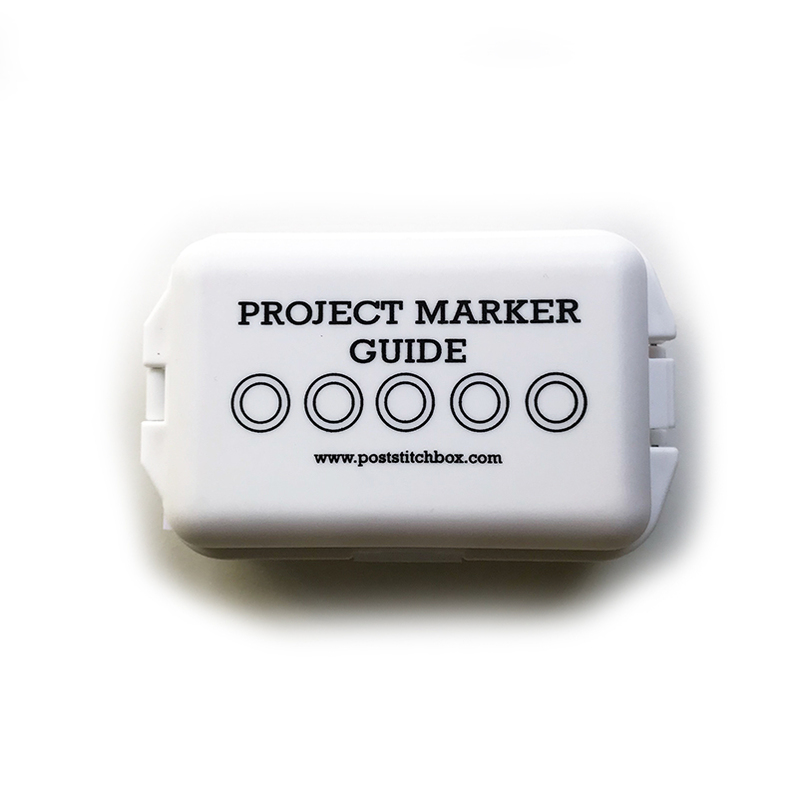 Customize your markers to fit your project so that you can keep your needles clicking!